The forward has played in Germany, Sweden, and the U.S. 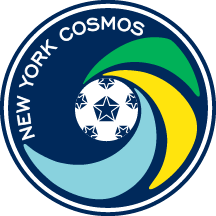 The New York Cosmos announced today the signing of forward Jochen Graf. The 29-year old joins an attack that already lists Bledi Bardic and Darwin Espinal among its ranks. “It’s such a great feeling to be joining an iconic club like the Cosmos,” Graf said. “It’s a first-class organization and has a name that is recognized all over the world. I’m grateful to the people who have helped make this happen and for the belief the club has shown in me. Graf’s professional career began in Germany with TSV Hertha Walheim before moving to Sweden for three seasons where he suited up for Lidköpings FK, Carlstad United BK, and Oskarshamns AIK. 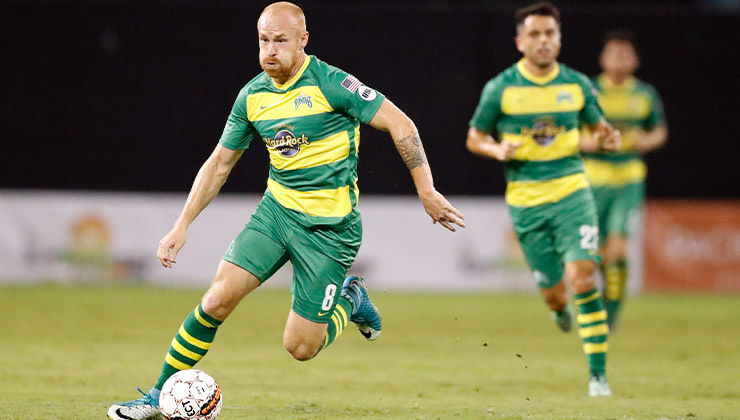 He moved back to the United States and scored 11 goals for the Rochester Rhinos in the United Soccer League (USL) in 2017 before joining the Tampa Bay Rowdies last season as well as spending time on loan with Reno 1868.